Turn on, tune in and listen local to a weekly hour (60 minutes, get it?) devoted to music from the 816 and surrounding areas. 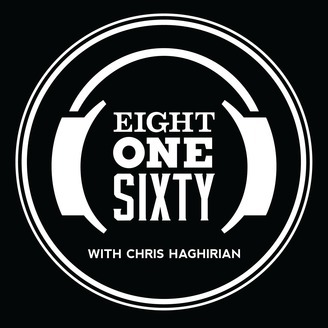 Middle of the Map Fest organizer and #kcmusic champion Chris Haghirian and The Bridge's Sarah Bradshaw take a look at what's filling local venues right now while looking back at some old favorites, host live in-studio sessions and talk with some of the people in town that get things done. Connect with Chris Instagram http://instagram.com/chrishaghirian Facebook http://facebook.com/concertchris Twitter http://twitter.com/concertchris Email concertchris@gmail.com. 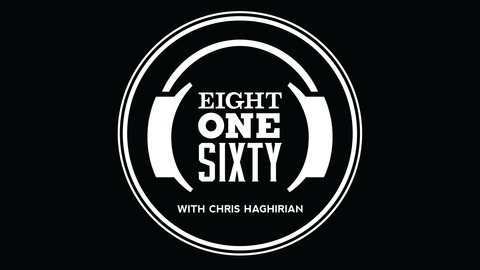 Special guest Claire Adams joins us for this week's episode of Eight One Sixty. On Friday night, Feb. 22, she’s collaborating with Rewound for a special concert at The Rino. Rewound is a 3-piece string band featuring Carmen Dieker on violin, Alyssa Bell on viola and Ezgi Karakus on cello. We’ll talk with Claire about that show and we’ll listen to music from three of her albums: "Claire and the Classical Revolution," "Waiting For The Winds To Change" and "Kamikaze." After that, we’ll hear two new singles from two other KC acts, The Dear Misses and Kat King.